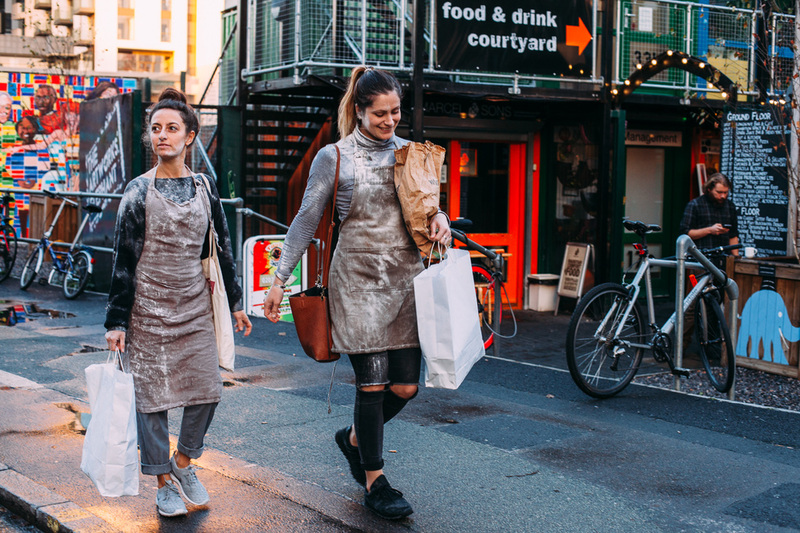 Here at Feast It, we work with over 200 incredible street food traders but this week, in honour of International Women’s Day we are celebrating some of the female founders who have grafted their way right to the top of the street food industry. Blood, sweat and tears couldn't get in the way the ladies, and Feast It's own Superwoman Georgia Derry-Evans runs you through a few of the most inspiring women in street food! 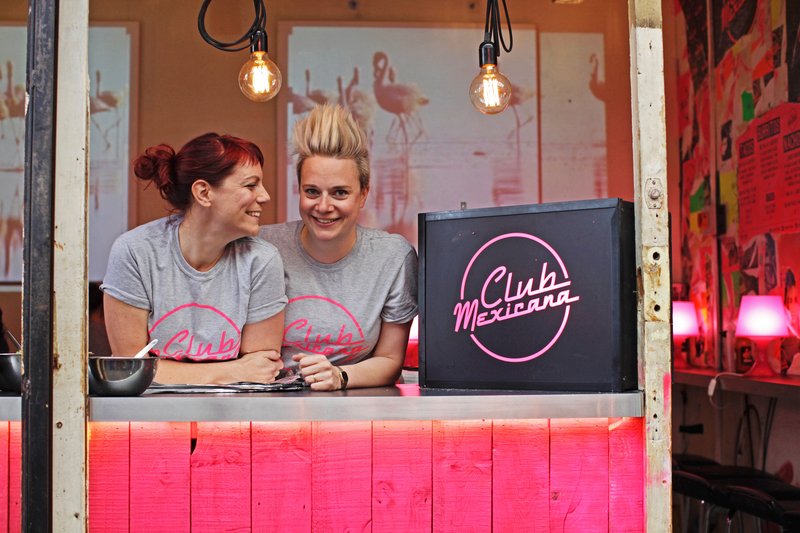 Club Mexicana, fronted by the amazing Meriel Armitage, create mouthwatering sensational vegan Mexican food. These guys are on a mission to sincerely change public opinion that vegan food is just lentils and lettuce! The food is unforgettable; filled with bright colours and bold flavours. We’re not the only ones who love these guys, The Evening Standard seem to think that they’ve succeeded, rating their tacos in London’s top 3, while Buzzfeed placed them in a list of 21 street food traders who will change your life. They want to be remembered as ‘that amazing stall, who made my day 100% better, with awesome food – that just happened to be vegan’. 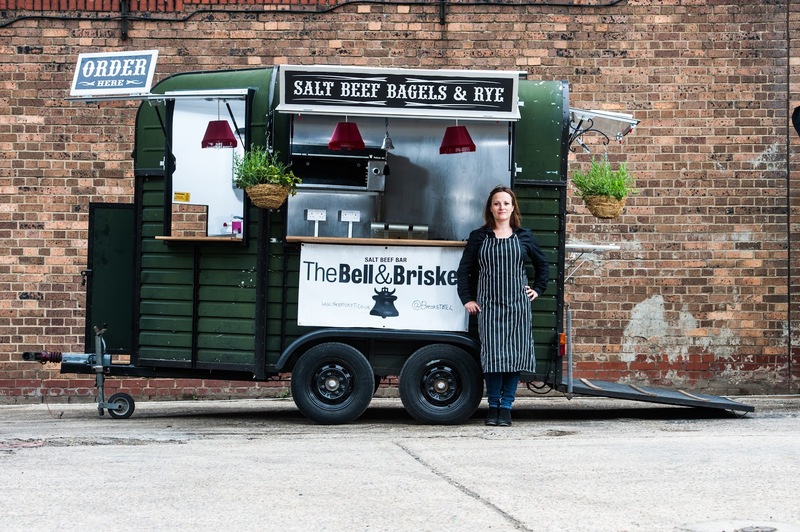 Bel Shapiro, the wonderful founder of The Bell and Brisket creates delicious pimped up salt beef bagels. 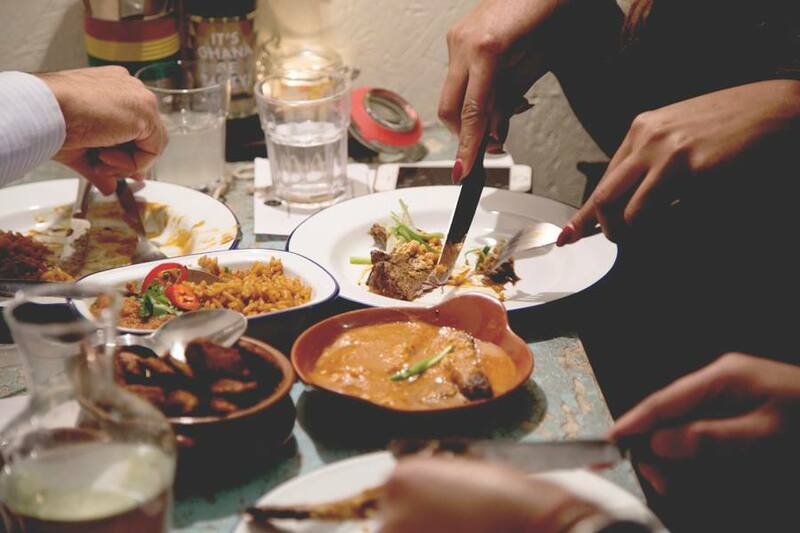 Since they started out in 2011 they’ve won prizes from the London Lifestyle Awards, The Grab and Go Awards and placed in Time Out’s list of the top 10 dishes in London. On Women's Independence day why not treat yourself to the very fitting ‘The Queen Bagel’ on Bel's menu! You can find her amazing pop up restaurant at Pop Brixton or book her and the amazing Chop Bar to turn up to your event! The brain behind the amazing STAKEhaus is the quite brilliant Lily Bovey. One sunny weekend at a friends BBQ, Lily suddenly realised that there was a huge gap in the market to cook incredible, well priced steak and chips. The idea grew and grew, and with her marketing background she was able to build the STAKEhaus brand. Not afraid of hard graft, she spent her summer buliding her market stall from scrath, designing and making all her signs. From humble beginnings STAKEhaus has skyrocketed to success! 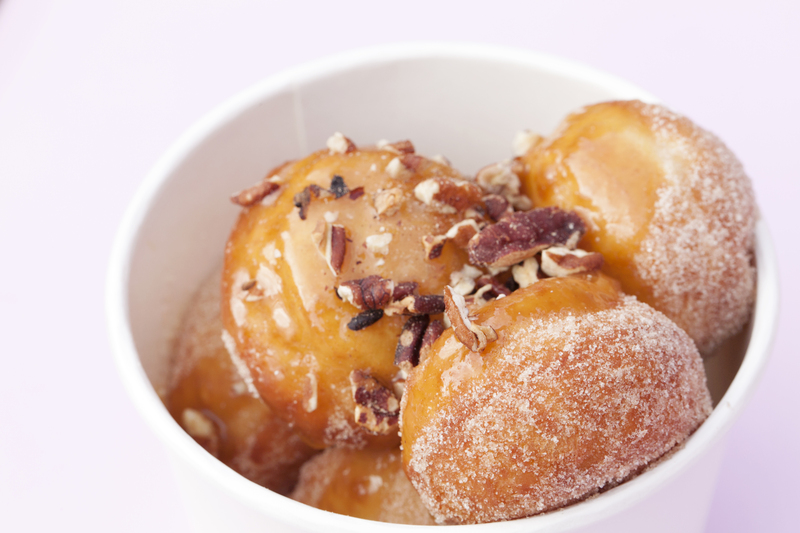 The quite extraordinary duo of Betsy Buckner and Joanne Ryan were inspired when then they came up with the idea of selling hand made bite-size doughnuts. We couldn't be happier that they made the decision! They make the freshest douguhts around, covered or filled with tasty toppings and sauces. They are proud to make these mouthwatering bites, and are seasoned pros on the wedding and party scene! 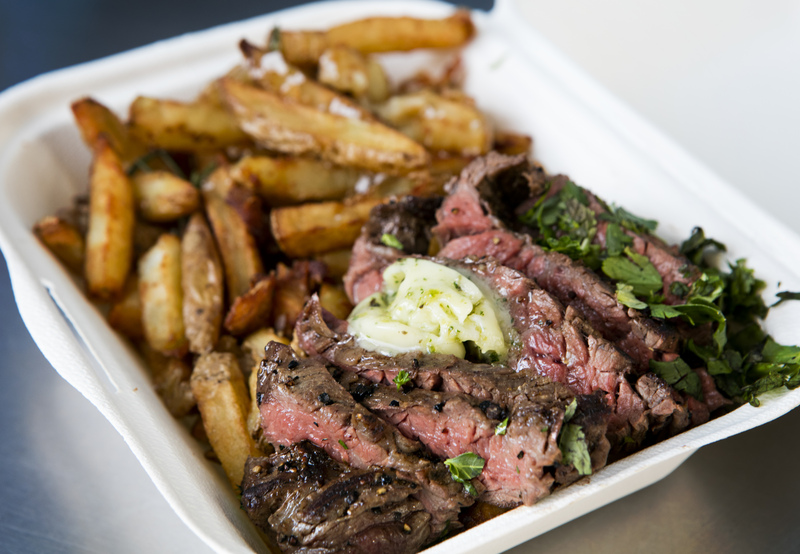 To find out more about hiring a street food truck for your event, head over here!